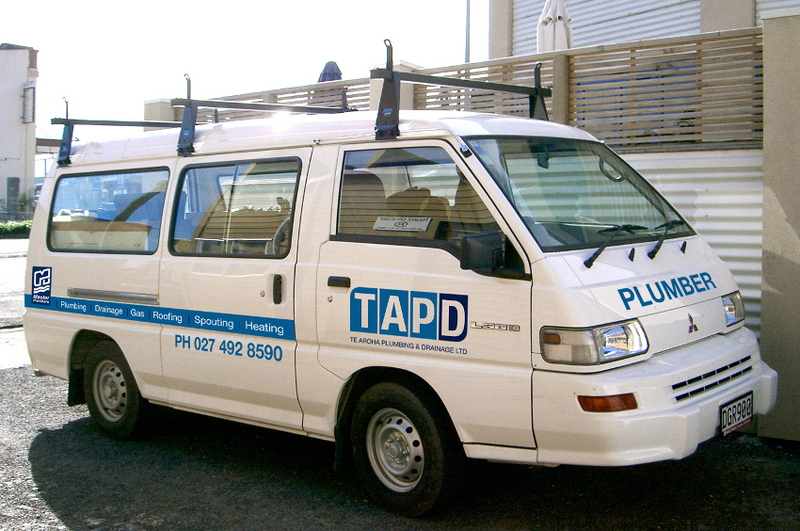 Our team comprises a small number of registered plumbers and drainlayers. Copyright © Te Aroha Plumbing & Drainage Ltd 2012. All rights reserved.